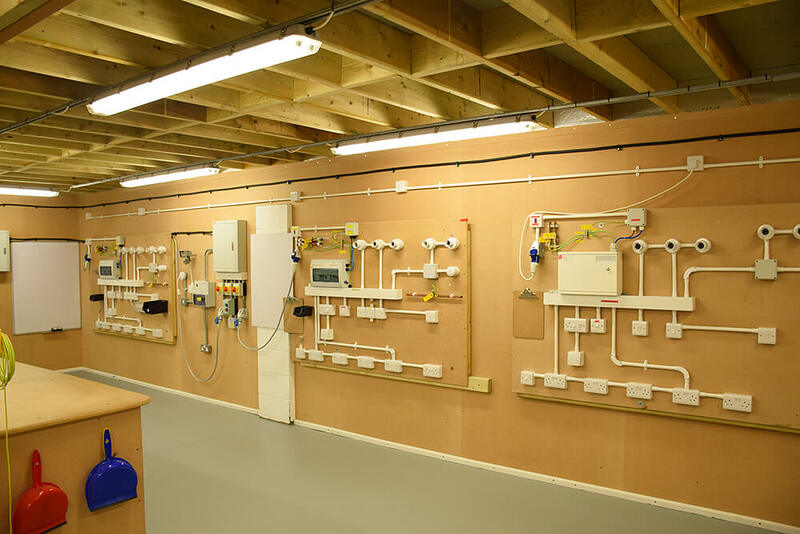 Electrician Courses 4U are excited to announce that we are the first electrical training centre to offer the brand new EAL courses, for Level 2 Inspection and Testing and Level 3 Part P of Building Regulations. These new qualifications have been produced to make sure electricians receive the best practical experience and theory to complete the job confidently. 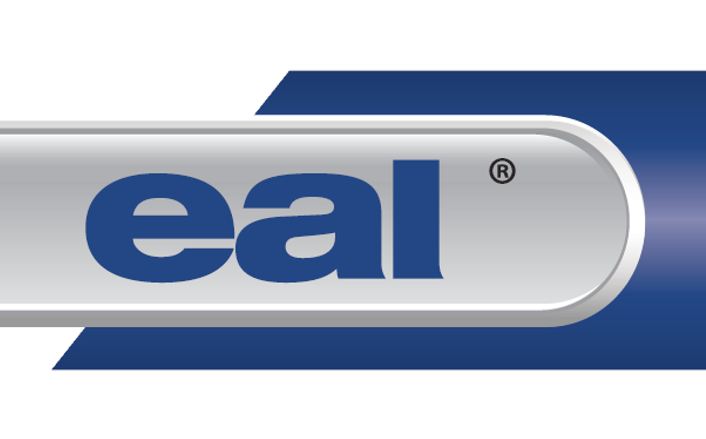 EAL are an awarding organisation who specialise in construction industry qualifications. They have a strong partnership with the UK’s leading Government Approved Part P Scheme Provider, NICEIC, and deliver a variety of electrotechnical qualifications together. For EC4U, the choice to work with EAL was simple. The customer service is next to none; EAL are extremely responsive, always on hand to give advice and provide excellent support to both centres and learners. Together, we saw the opportunity for new, updated and realistic electrical qualifications. 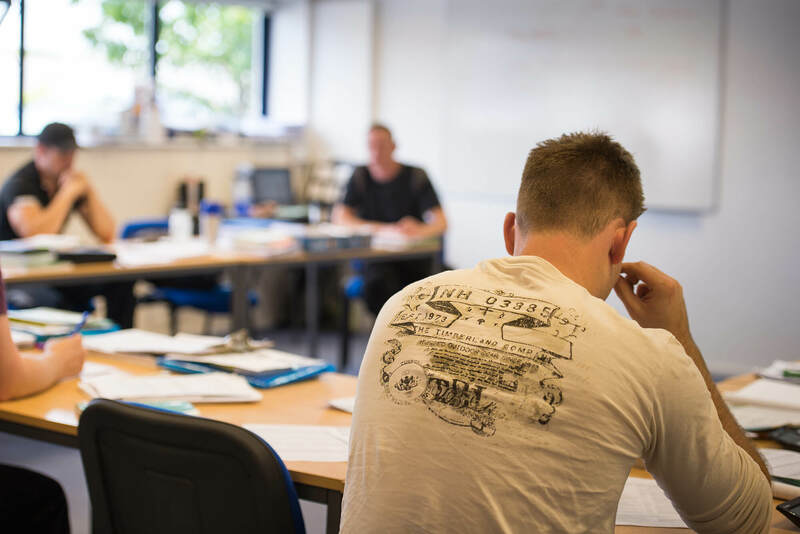 These brand new qualifications give customers a real life take on exams, with books permitted into the online exams and more time allowed during practical assessments. For example, if you were on site and stumbled into a problem, you would be able to look in your books to help find a solution to avoid making a dangerous mistake. This real life approach has therefore been implemented within these qualifications to benefit learners and build their confidence. We are proud to work alongside EAL and deliver these qualifications in our electrical training centre. We believe they will provide the best route to a successful career as an electrician. The new EAL Level 2 Initial Verification course gives our customers a more realistic real life set up for their online exams and practical assessments. With EAL’s new qualification, the online exam will be just 30 questions over a period of 60 minutes, and you are permitted to take in your Guidance Note 3 book for reference. As for the practical assessment, with EAL you are given 2 hours to complete the practical and additional time if necessary to complete the required paperwork. For Part P, EAL have produced a qualification which has up to date questions in the online exam, to make sure you are aware of the latest regulation changes which is BS 7671 2015 revised 4th edition of the Electricians Guide to Building Regulations. With this new Part P qualification the online exam will consist of 20 questions in 40 minutes and is also open book. The new EAL qualifications will be available to our customers from 19th September 2016. Interested in finding out more? Then read on to learn about the differences between EAL and City & Guilds!